What are solar batteries? Does my PV system need them? First off, there really isn't just a solar battery, rather there's a solar system and an energy storage system. The energy storage system is a series of battery cells and banks that are used in a variety of ways to help control energy costs and give homeowners and businesses more independence from utilities. They are also used in off-grid systems with no connection to the grid whatsoever. An energy storage system allows the home's solar array to operate even if the electric grid goes down. Without an energy storage system, a home solar array has to be shut off when the grid goes down so it doesn't send electricity back to the grid, potentially hurting maintenance workers, firemen or others. 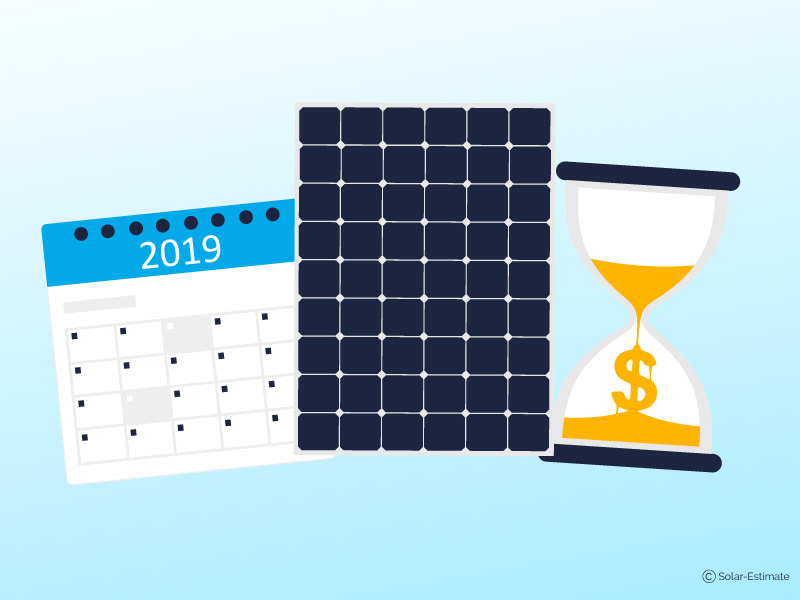 A home solar battery can also save homeowners money in states like California that have time-of-use charges or peak hour rates by using power from the battery during those periods. It can even sell electricity back to the grid when the local utility offers a higher rate for distributed generation. Sounds great, right? Well, there are some drawbacks. First and foremost energy storage systems add a lot of up-front cost to a solar power system. Second, most battery systems don't last as long as solar panels and need to be replaced. A third issue is that materials used in batteries, like lead, are harmful. However, new technologies are making batteries that last longer, use less harmful materials and offer more storage density so they can be smaller and lighter. But, like solar power, the cost for energy storage systems are coming down rapidly. 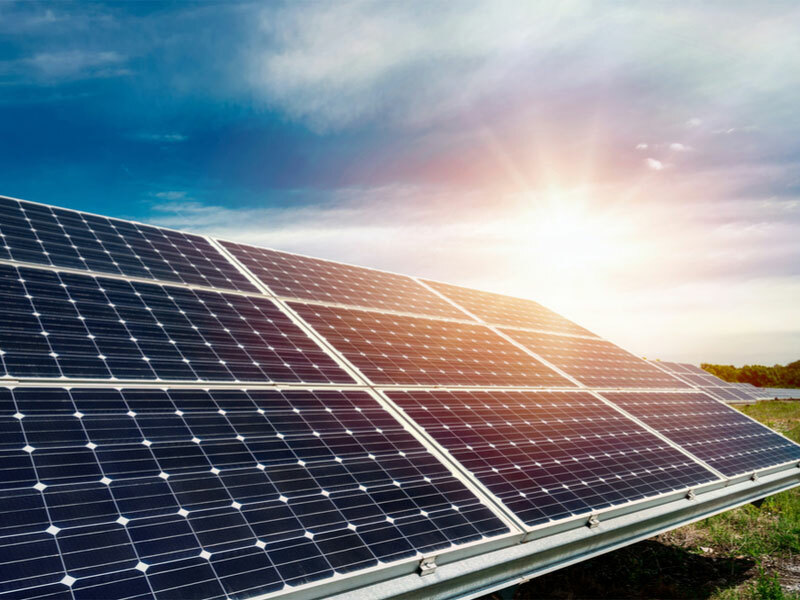 That's thanks to a huge interest in energy storage and well-known companies from Tesla to BMW, LG, Panasonic, Bosch are offering energy storage systems for solar power systems. In addition, newer companies like Solid Power to Fluidic Energy are championing new battery technologies. 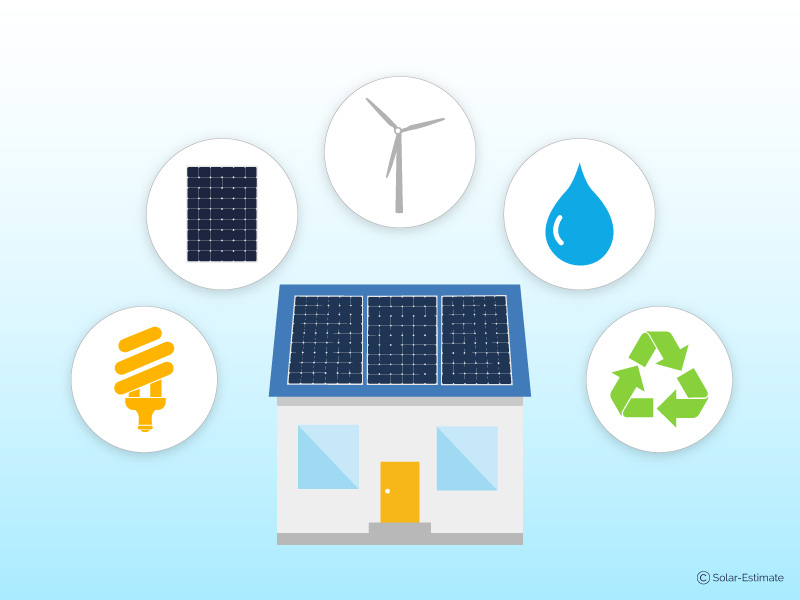 The best way to learn how much an energy storage system actually will cost you and what financing options are available, as well as its payback, is to talk with neighbors and local installers. 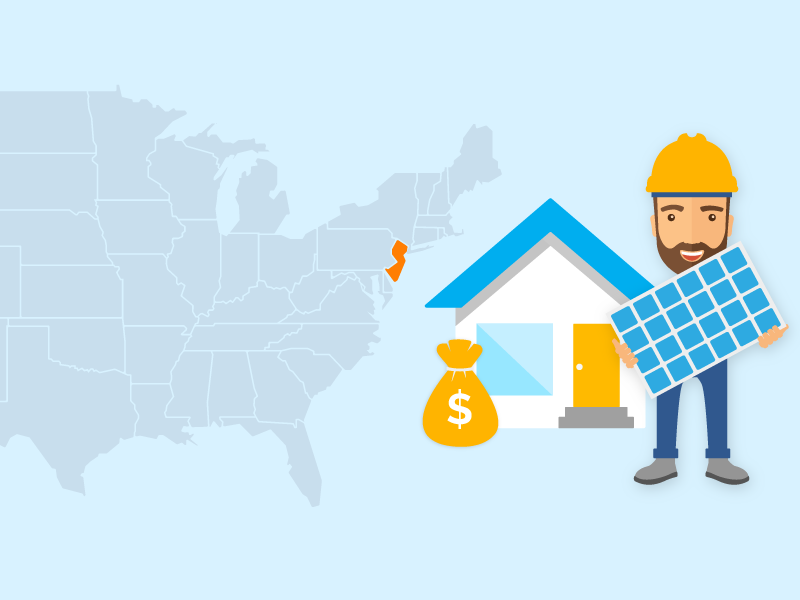 You can connect with quality installers through a tool like solar-estimate.org. In the meantime here's what you need to know when choosing a battery backup system for your solar panels. Cost is, of course, an important consideration, but there's also capacity, power, cycle life, depth of discharge (DoD), round-trip efficiency and warranty. Cost is dependent on the type of battery technology, configuration (AC or DC), installation costs and system size. In Feb. 2017 study, "Installed Cost Benchmarks and Deployment Barriers for Residential Solar Photovoltaics with Energy Storage: Q1 2016" the National Renewable Energy Laboratory reported that a standard 3-kilowatt (kW), 6-kilowatt-hour (kWh) residential storage system has an average cost of $8,559. That's prior to federal, local and state incentives. 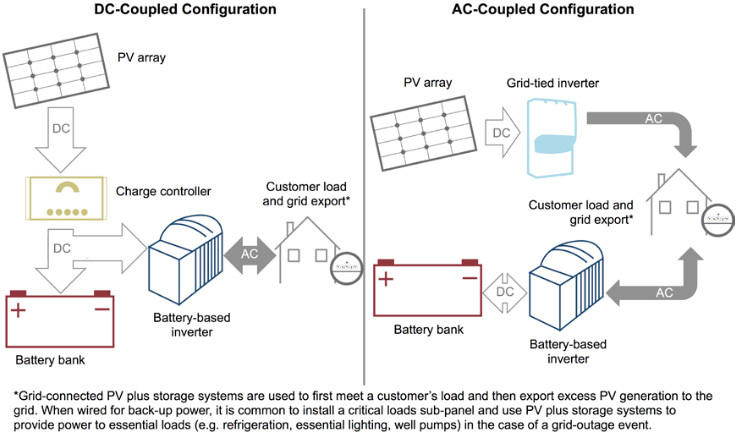 "NREL's model assumes the use of a bi-directional, battery-based inverter that can operate in on-grid and off-grid modes, which results in higher costs in the "other hardware" category relative to other estimates," the lab stated. That largely confirms the results of another report from Lazard, which found the cost for a residential battery system started at $890 per megawatt hour—89 cents per kWh—as of December 2016. 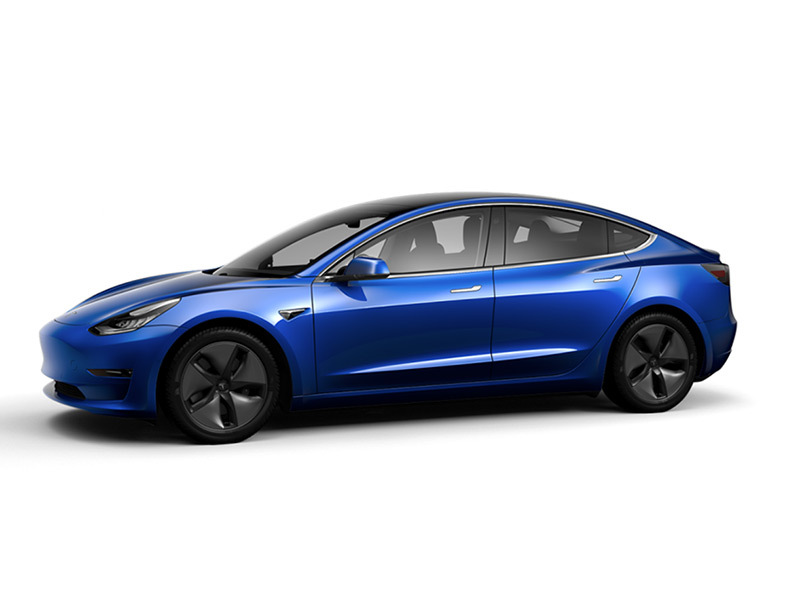 That's according to Lazard's latest Levelized Cost of Storage Analysis, which also found that every battery technology will see more cost reductions through at least 2020. The capacity of a battery system is the amount of electricity that a battery can store in terms of kWhs. To increase the amount of energy stored in an energy storage system the batteries are designed to be easily "stackable" for most home and commercial energy systems. More batteries = more kWh capacity. Then there's the power rating of a battery. That's the amount of electricity a battery can discharge at any moment. 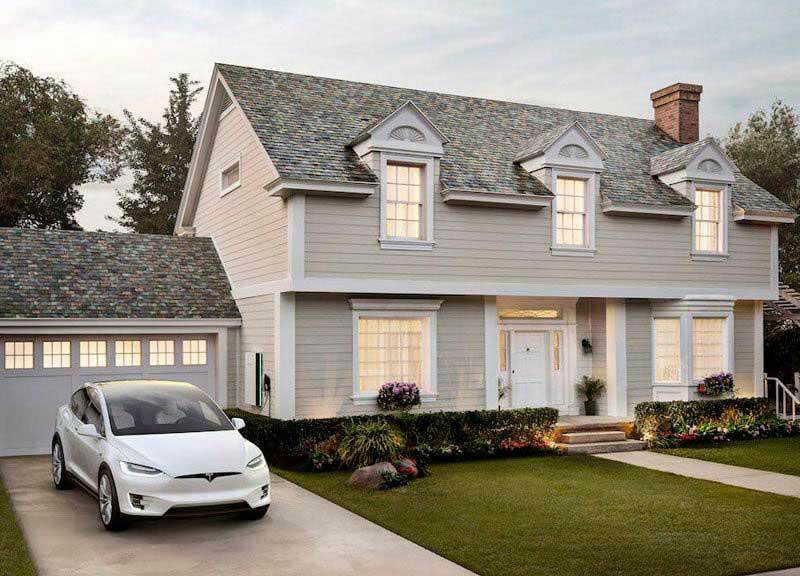 To meet the needs of a home or business—or electric vehicles—batteries have to be able to discharge kilowatts of energy in a second. 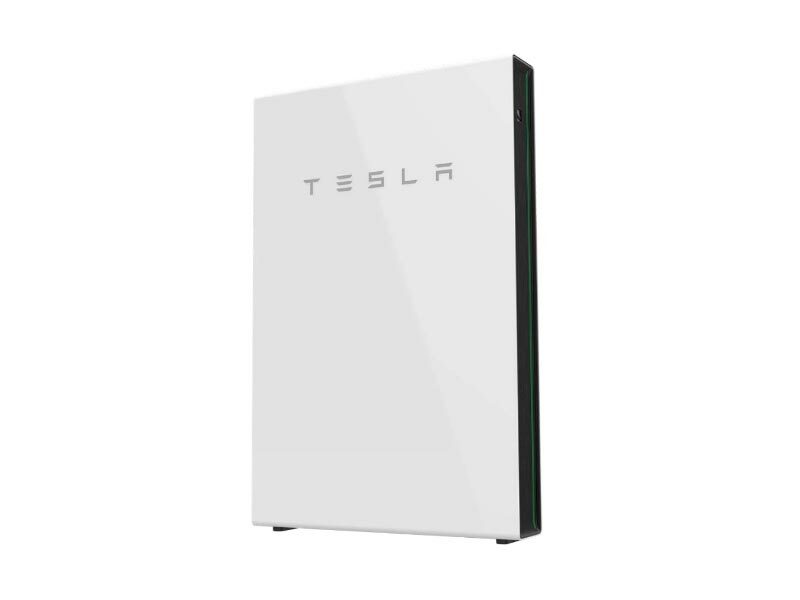 The Tesla Powerwall is a 14 kWh battery that can deliver 7 kilowatts of energy at its peak and 5 kW of continuous electricity. The cycle life of an energy storage system is the amount of daily charge and discharge cycles it can go through before its capacity deteriorates below its original stated capacity usually between 80 percent or 70 percent when the battery needs to be replaced. The DoD of a battery refers to the amount of energy discharged from a storage system relative to the amount extractable stored energy. When a battery is charged to 100 percent its DoD is 0 percent. It's not recommended to fully discharge most batteries (which is why your smartphone warns you when it crosses a certain threshold) so the DoD is the minimum percentage a battery should be discharged to, like 10 percent. A solar battery's round-trip efficiency is the amount of energy needed to charge a battery. When a battery is charged some of the energy put into it is lost in terms of heat or other ways. The higher a storage system's round-trip efficiency is, means it needs less energy to recharge and can discharge more electricity as needed. Warranties ensure that the batteries in the energy storage system will perform to expectations for a certain amount of time. The warranty will guarantee that the battery's capacity won't drop below a certain percentage for the life of the warranty. For many lithium-ion-based batteries the warranty is for 10 years, for lead-acid batteries warranties are often for 5 years. ViZn Energy's zinc-redox flow batteries have a 20-year warranty and 95 percent power guarantee. 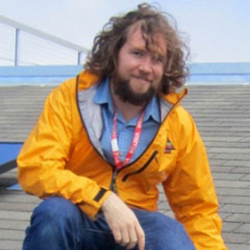 However, those are currently only available for utility-scale and commercial applications. The most common batteries used for solar electrical storage were deep-cycle lead-acid batteries. However, in recent years lithium-ion batteries—like those used in everything from cell phones to power tools—have caught up and Lazard reported that they now have a lower cost operation than lead-acid batteries for residential systems. Lead-acid batteries cost less than lithium-ion batteries upfront, but they have shorter lifespans and warranties—often 5 years—rather than the 10-year warranty offered by most lithium-ion battery makers. Lead-acid batteries also are the most toxic of batteries for energy storage systems but they've been used for decades to power off-grid homes and more across the globe. There are a number of types of lead-acid batteries including absorbed glass mat (AGM) and gel batteries. Some newer lead-acid batteries use nanocarbon to slow sulfation in the batteries, extending their useful lives. 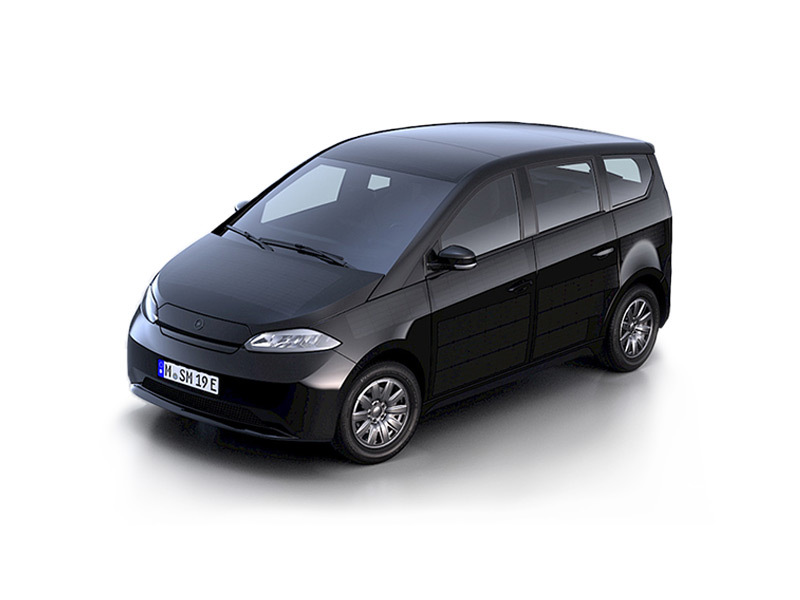 The nanocarbon helps the battery charge faster and increases cycle life when compared with traditional lead-acid batteries. While lead is toxic, it can be recycled. So can the containers lead-acid batteries are contained in. Most of the batteries electrolytes can actually be recycled into new batteries or for other uses. These are the batteries used in most rechargeable electronics these days. In everything from smartphone and laptop batteries—usually in pouch form—to cylindrical cells such those used in power tools and prismatic cells—which are used in electronic vehicles, since they allow for air gaps between cells to aid in cooling. Lithium-ion batteries usually have high-energy density, low self-discharge and high charging efficiency. Lithium-ion batteries, particular those used in larger applications like EVs and home energy storage systems, require a battery management system that monitors each battery cell and its voltage to keep them in the appropriate temperature range and ideal operating conditions. 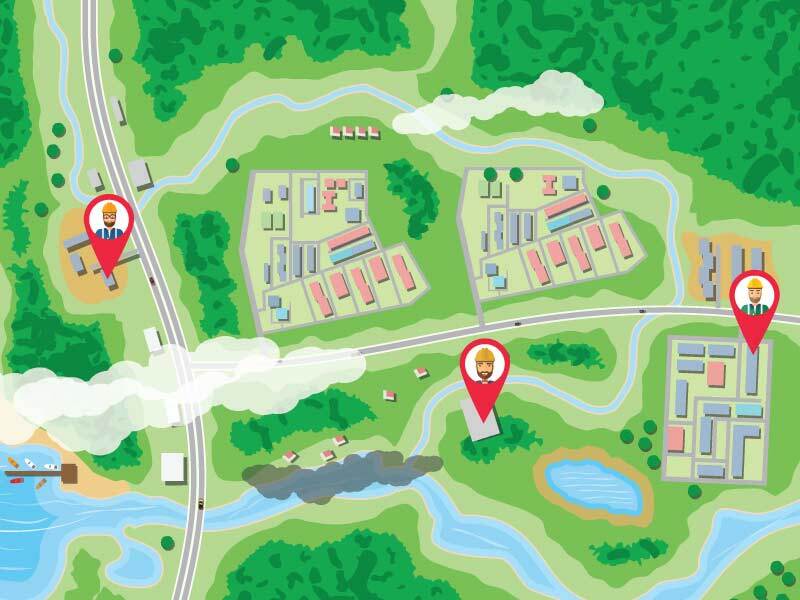 The management system adds equipment and costs to an energy storage system. But lithium-ion energy systems have a longer cycle life and lifespan than lead-acid systems. This makes lithium-ion batteries a good choice for providing extra grid benefits including frequency and voltage support, or energy smoothing. Lithium-ion batteries can also stand idle for a long time when the batteries are only used occasionally. Lithium-ion batteries use either organic or inorganic cells, impacting their toxicity. Organic lithium-ion batteries are toxin free but inorganic lithium-ion is toxic and must be disposed of properly. Lithium-ion also is harder to recycle than lead. The recycling process is similar to manufacturing lithium from ore, making it less cost effective. These are a newer class of batteries offered by companies like ViZn Energy. They have even longer lifespans than lithium-ion batteries. The vanadium redox flow battery is among the leading technologies in this class of energy storage devices. The vanadium can come from flyash, a by-product of coal-fired electric plants. It's estimated that by 2024 when more production reaches scale, the cost of these batteries will fall to $300 per kWh. Like lithium-ion batteries, flow batteries require extra equipment compared to lead-acid batteries. Flow batteries need pumps, control units, sensors and more. Vanadium has some other advantages. It doesn't degrade over time and doesn't have cycling limitations, manufacturers say. At the end of a battery's lifespan the vanadium is not toxic and can be recycled. Another factor is that the capacity of a flow battery system is that it can be increased adding more electrolyte rather than by adding more batteries.